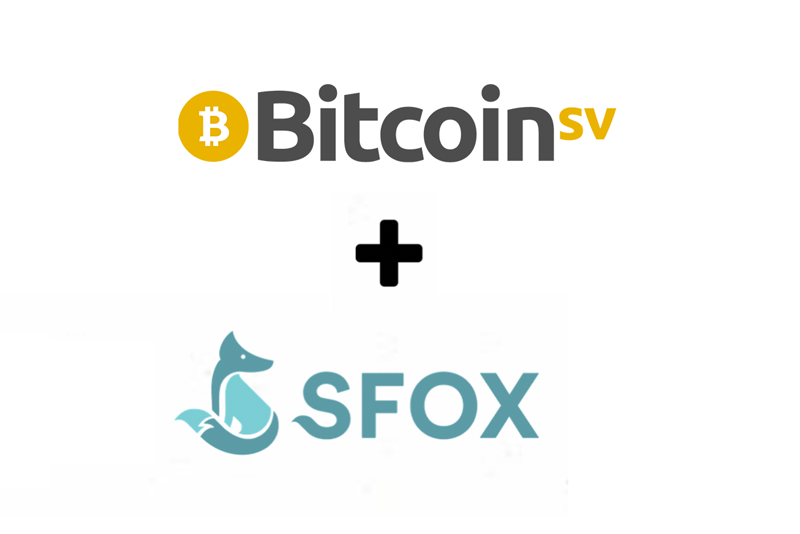 After enabling Bitcoin SV on their algorithmic trading platform last month, the SFOX team interviewed Jimmy Nguyen, Founding President of bComm Association, and global ambassador for Bitcoin SV. 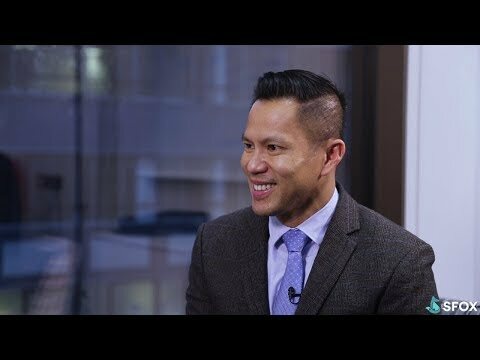 They talk about his perspective on everything from the value of Satoshi’s original intent, to the rhetoric of debating what constitutes the “real” Bitcoin, to the good and bad of social media in the crypto industry, to lessons from the November 2018 Bitcoin Cash hash war, to what 2019 and beyond holds for Bitcoin SV. The full transcript of the SFOX interview can be read here.